It is not over until your last breath. We have to keep going and be positive. 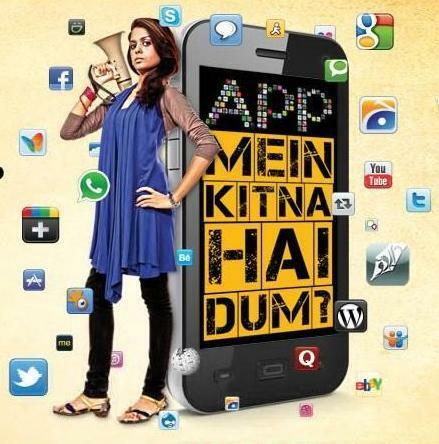 It was April 1st, yes April 1st, the day when every second person tries to fool someone around…but Djuice Pakistan made this day a memorable one and announced the launch of Apportunity-2012, “App Mein Kitna Hai Dum”, a competition for the Pakistani students and software developers to create mobile phone applications (apps). The aim is to promote app development in Pakistan on platforms such as Apple IOS, Google Android and Nokia’s Symbian among others. The launch of the competition was announced at a bloggers meetup in Karachi, which was attended by representatives from Telenor Pakistan and Djuice including Ahmed Nadeem Pasha, Telenor Pakistan’s Regional Director South-1 region. Nokia’s Rabia Nizami, Head of Ecosystem Developer Experience in Pakistan, Afghanistan, Iraq and Iran; and Google Pakistan’s Badar Khushnud. A large number of bloggers, students and apps developers were also present at the launching ceremony. Usman Javaid, Director Marketing Djuice & Telenor Pakistan in a message at the launch said, “Djuice Apportunity, which is now in its 2nd year, is fast becoming the platform of choice for amateur Pakistani app developers to exhibit their talent.” He also said that we hope to continue providing opportunities to the talented youth of Pakistan to enable them to excel in their fields. Last year, 460 apps were registered by developers in 63 cities. This year Djuice Apportunity team in partnership with Nokia, Google and Qualcomm will conduct app development workshops in 60 colleges and universities in Karachi, Lahore and Islamabad. Prizes for the winning developers include Laptops, Smartphones and free air-time. Participating universities with the most apps developed and the highest number of apps downloaded will be able to win Djuice Mobile Labs set up with Apple hardware, shields and gold medals for their app developers who will also get preferred internships at Djuice/Telenor Pakistan offices. Apps will be published by Djuice on global websites such as Apple’s App Store, Google Play and Nokia Store from where they can be downloaded by anyone, anywhere in the world. Djuice is Telenor’s mobile phone plan brand for youth and is available in Pakistan, Bangladesh, Hungary, Montenegro, Norway, Sweden and Ukraine. It is the world’s No.1 mobile youth brand. Djuice Pakistan is the first in the industry to recognize the potential in the youth by providing them a platform to showcase their talent to the world. Last Saturday, the June 4th 2011, I had an opportunity to be at the Unveiling of Dell Streak-5 at a local hotel in Karachi. The event was greatly managed by Shamrock, (if I’m not wrong) the official event management company of Mobilink GSM. A pre-unveiling session for Social Media Gurus and Bloggers was also arranged where all the stake holders like Dell, Mobilink-GSM and Google for being Android OS Provider presented their presentation and spoke about the Dell Streak-5. Besides some small giveaways to the participants, a competition was also arranged for the Twitter/Facebook Social Media Activist who were present at the session and a brand-new, box-packed Dell Streak-5 tablet was given away to the winner whose tweets about Dell Streak-5 posted during the session were most re-tweeted by his followers. Later, the official unveiling of Dell Streak-5 was done at another but relatively a bigger event, where all the CEOs, COOs, SEOs and Gurus from different I.T. and Telecom Companies were present. 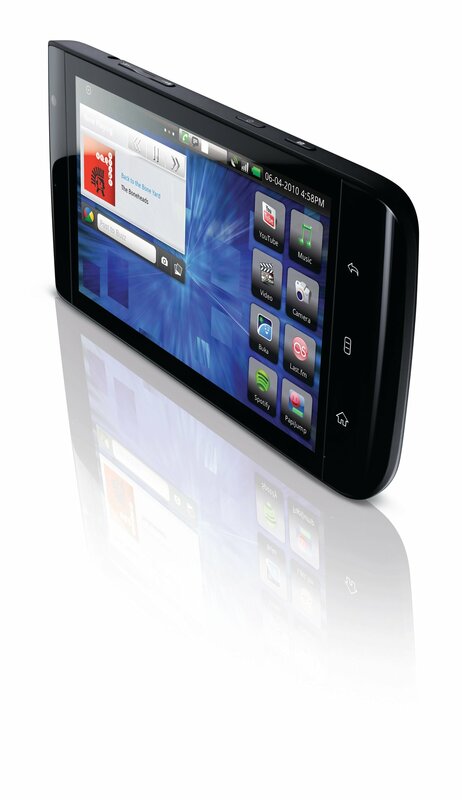 The Dell Streak-5, in my eyes is an ultimate gadget of its kind. It indeed is a great innovation by Dell, and by joining hands with Mobilink GSM in Pakistan, I am sure that this product will capture the Market and make its place very soon as we all know that Mobilink GSM is already called a trend setter in bringing smart phones through their carrier like Motorolla, Blackberry, HTC HD7, Samsung Galaxy Tablet etc. The introductory offer by Mobilink GSM is costing Rs.49,999/-, which includes 3 Months of Mobile Internet (EDGE with 2GB Limit), an Extra Battery and a Leather Case. •	This all-in-one ultra-portable 5-inch Android™-based multi-touch Pocket Tablet boasts the Android operating system, version 2.2. 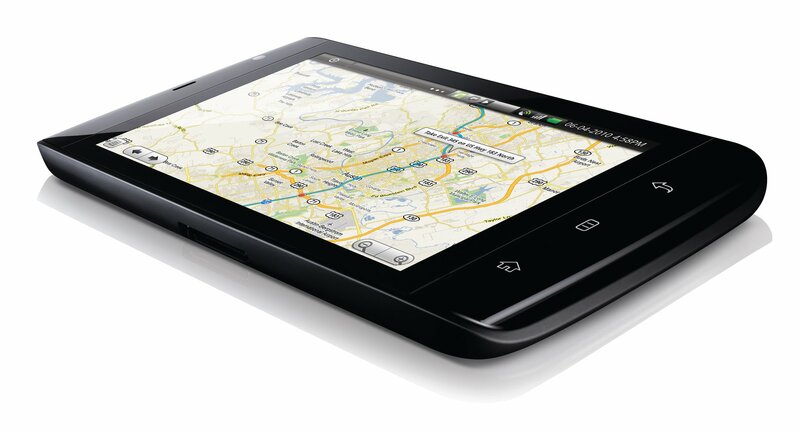 •	The tablet is available in two colors, i.e. black and red. 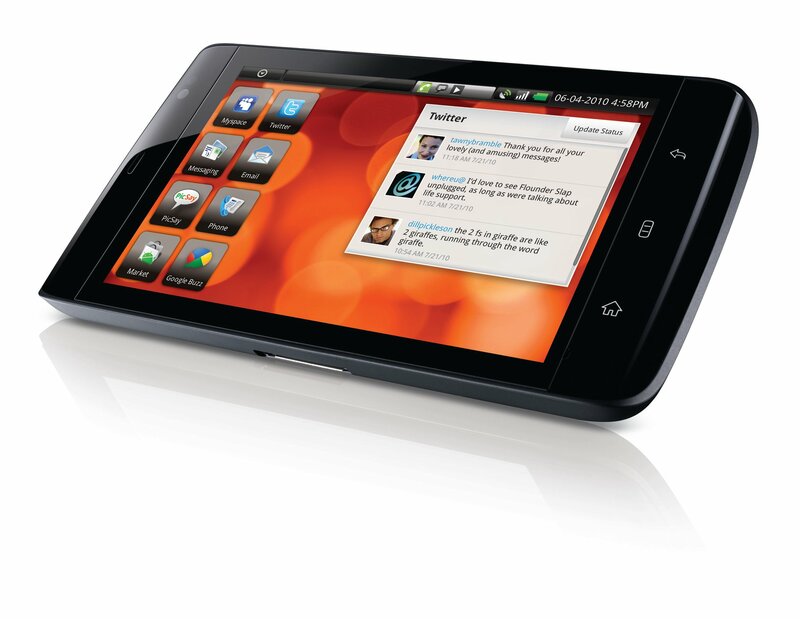 •	The spacious 5-inch screen is ideal for an optimized web-browsing experience with less squinting and pinching. Users can play games and watch HD videos on the brilliant and scratch-resistant Gorilla® Glass screen, capture precious moments with the rear-facing 5MP auto-focus camera with dual LED flash or use the front-facing VGA webcam for video calls. •	This remarkable mini tablet is jam-packed with features; including a 5” touch screen, Full HD video player, dual cameras, GPRS, GPS, WiFi, and Bluetooth! Moreover, the Dell Streak lets customers manage their personal and corporate emails with ease – anytime, anywhere. Customers can switch freely between applications, browse multiple windows, operate multimedia, navigation and telephony simultaneously.